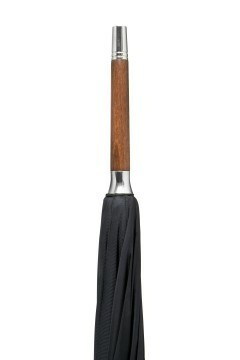 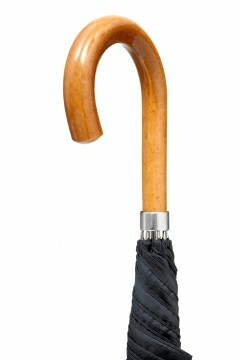 Malacca cane has been used in the craft of umbrella and walking stick making for 100’s of years. 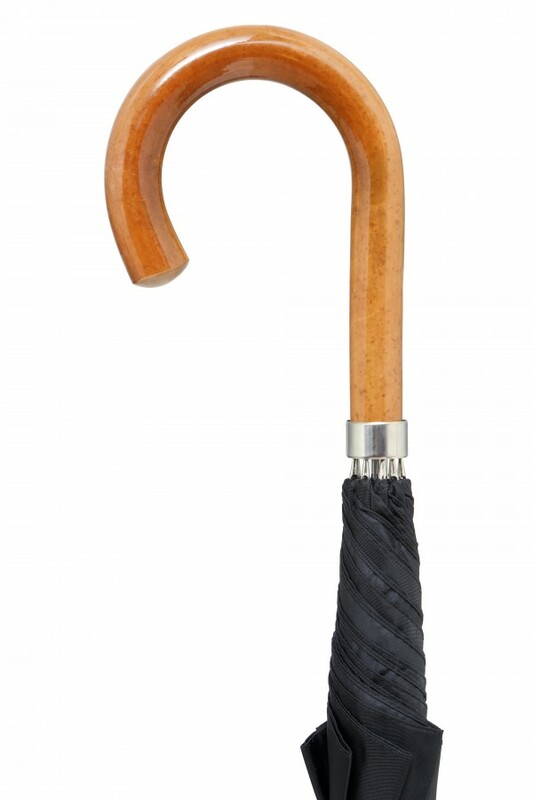 Named after the Malaysian port that it was traditionally exported from, this smooth grass is often left with a distinguished mottled pattern from the mud that splashes onto the cane during the monsoon season. 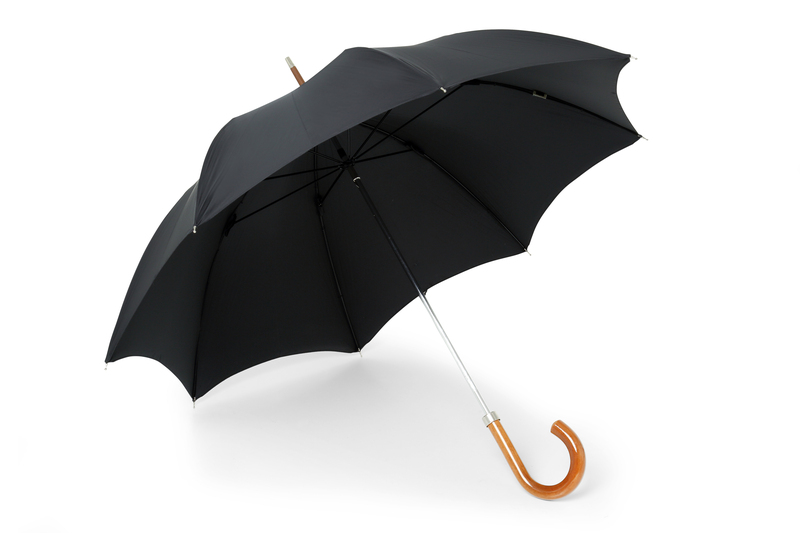 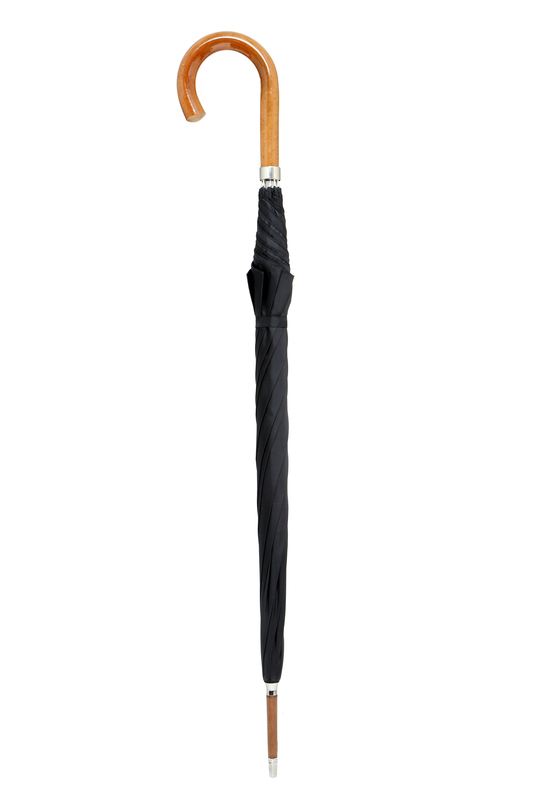 Sourced from Italy, the nylon cloth used for the cover of the umbrella is densely woven and extremely durable. Handmade using the strongest materials available, this umbrella is a trusted companion that will keep you dry for years to come.